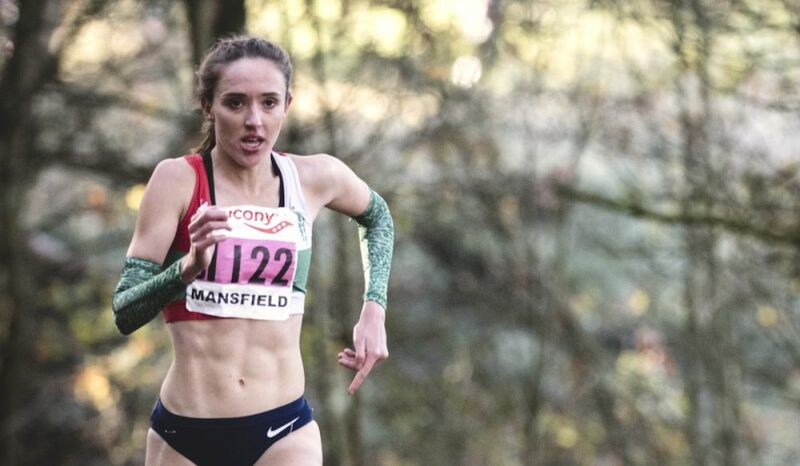 British duo feature among a top international field in one of the fastest 10k road races in the world. Luke Traynor and Emelia Gorecka have been named in the elite fields for the Birell Prague Grand Prix on Saturday, September 8. The British pair feature among a strong international field set to race in the 10k race on the streets of the Czech capital. In last year’s race, Joyciline Jepkosgei memorably ran 29:43 to break the women’s world record. Traynor has impressed throughout 2018, including a 10k personal best performance of 28:32 in June, a time that ranks him as the third fastest Scot of all time over the distance. 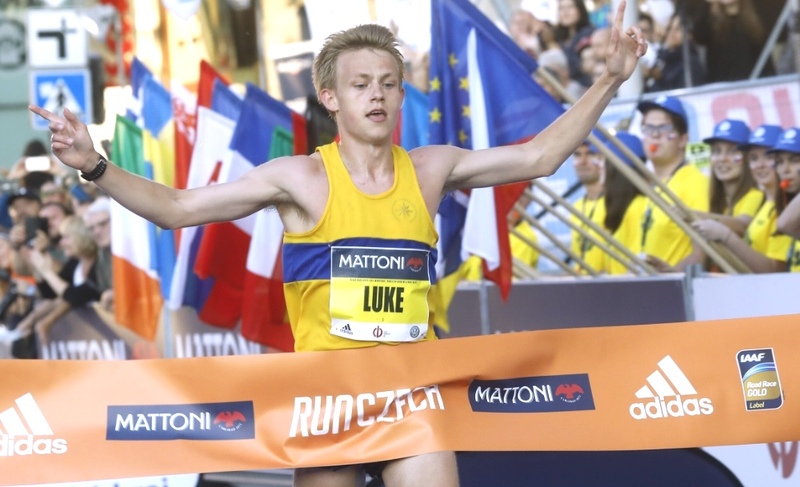 The 24 year-old is no stranger in the Czech Republic and earlier this year won the Mattoni České Budějovice Half Marathon. A total of ten men on the start line have broken 28:00 for 10km, and names to watch out for include the defending champion Benard Kimeli of Kenya as well as the two fastest men on this year’s 10k rankings, compatriots Rhonex Kipruto and Mathew Kimeli. In the women’s race, GB’s Gorecka will race for the first time over the distance on the road. The British international recently raced over 5000m on the track in Milton Keynes and earlier this year was the impressive winner at the Carlsbad 5000 in the U.S.
World record holder Jepkosgei doesn’t return to the Czech city, however the second fastest half marathon runner of all time Fancy Chemutai is set to start. She will face a challenge from her compatriot Caroline Kipkirui and others.